This holiday is based in the pretty fishing village of Ullapool on Loch Broom's eastern shore and enjoys one of the west coast's finest settings. 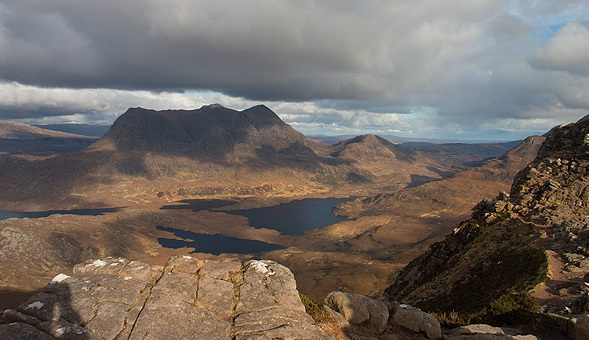 The Assynt area is famed for its geology with the hills punching well above their weight, offering exhilarating walking in this dramatic area. Here, the oldest rock in Europe, Lewisian gneiss, has moulded a unique landscape in which splendid isolated mountains rise from a sweeping lochan-scattered moorland. We have a wealth of extraordinary mountains to choose from. Suilven is possibly Assynt's most spectacular and certainly one of Britain's best-known mountains and it is easy to see why its name translates to the "Pillar". 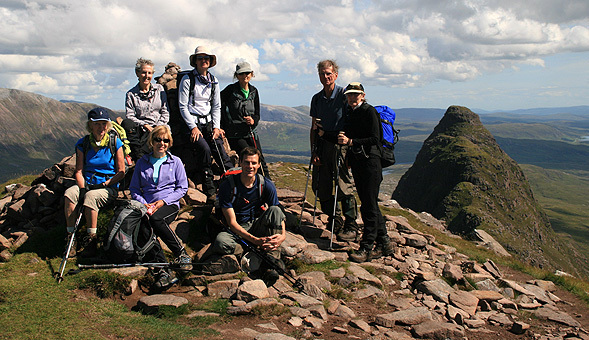 The variety of interesting routes up Quinag spoils you for choice and standing guard on Assynt's northern border this marvellous Y-shaped mountain is the last in the chain of Torridonian sandstone. Conival and Ben More Assynt are the two highest mountains in the area standing over 3,000 ft gaining Munro status. Both of these peaks provide a truly memorable day of walking over the rough quartzite ridges with the sweeping views that extend far to the north. Ben Mor Coigach offers exhilarating walking along its south ridge with breath-taking views over the Summer Isles. Half way through the week (normally Wednesday) there is a free day (which provides an opportunity to take a cruise to the beautiful Summer Isles). Your North-West Frontiers guide collects you from Inverness at 13.30 from the railway station and from there we will drive towards Ullapool with a stop at the impressive Corrieshalloch Gorge and the Falls of Measach. After the drive around the coast passing the pretty village of Achiltibuie we climb onto the south ridge Ben More Coigach which extends to the summit. The views down onto the Summer Isles and Ardmair Bay are truly breathtaking. The ridge provides delightful walking with the occasional easy scrambling. If time allows we can extend our walk to the summit of Sgurr an Fhidhleir with the whole of Assynt unfolding in front of us. 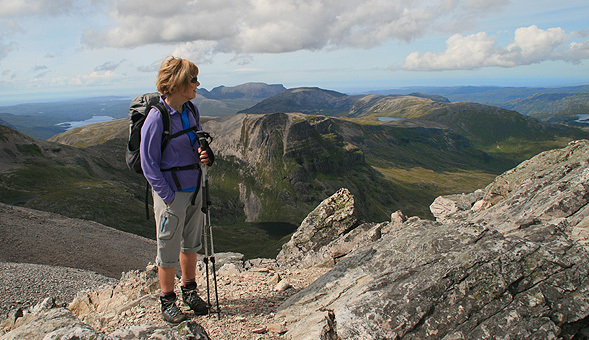 Both these Munros offer a fabulous day of walking with the connecting ridge between Conival and Ben More offering superb views down into the wild corries on either side. Our approach from Inchnadamph follows the lovely Gleann Dubh before climbing the quartzite slopes of Conival. It is only now that we gain sight of Ben More which has been hidden for most of our ascent. 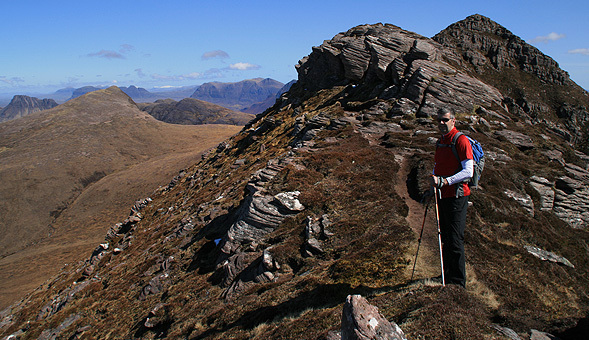 The ridges of Quinag offer a great mountain day and many consider this to be one of the gems of any visit to Assynt. Starting from the highpoint on the road to Kylesku we make easy progress on the quartzite slabs of the lower slopes. Nearing the first top the ridge begins to narrow but still provides good walking. Depending on our progress we can take in all of the tops or aim for Sail Gharbh (the highest). 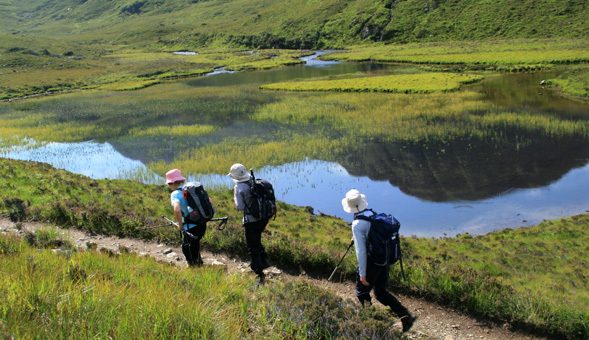 After three days of walking you can relax and explore the pretty village of Ullapool and its stunning surroundings. 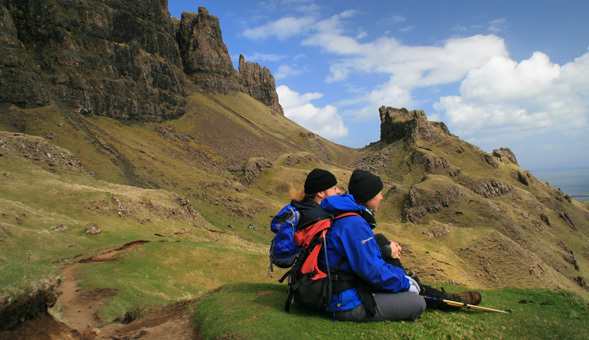 Other options include taking a scenic cruise to the beautiful Summer Isles. Out of all the hills in Assynt the changing shapes of Suilven is the one that draws the attention. Starting at Glencanisp Lodge near Lochinver we make a scenic approach on a good path before climbing steeply onto the summit ridge. A whole new vista unfolds to the south with peaks rising from the moorland and surrounded by shimmering lochs. Standing at 849 meters Cul Mor is one of the highest hills in Assynt and sitting between Suilven and Stac Polly it provides breathtaking views of the whole area. Our ascent starts from Knochan Crag and makes use of a good path onto the upper reaches of the hill. It’s not uncommon to see Ptarmigan on our approach. From the summit we gaze down onto the dazzling blue waters of Loch Sionasgaig and out to the west coast. This morning after breakfast we will return to Inverness. The drive takes about 1.30 hours and we will be back at Inverness station around 10.30. This is in time to catch trains going south. During the week we will stay in a centrally located, quality guesthouse. In the evenings, the group usually meets for a meal at one of the friendly local pubs or restaurants in the village. "Wonderful part of the world. Good group, comfortable and friendly B&B. 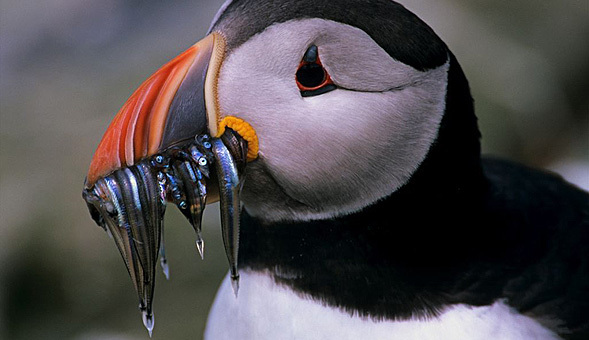 My fourth NWF trip and possibly the best (but they've all been good!)." "Landscape unique. wonderful wilderness. Organisation and leadership first class." "As always excellent walks led by excellent guide. Weather not brilliant but Iain was always able to find good routes." "Very well organised, from meeting to finish in Inverness, to accommodation, walk planning and information."